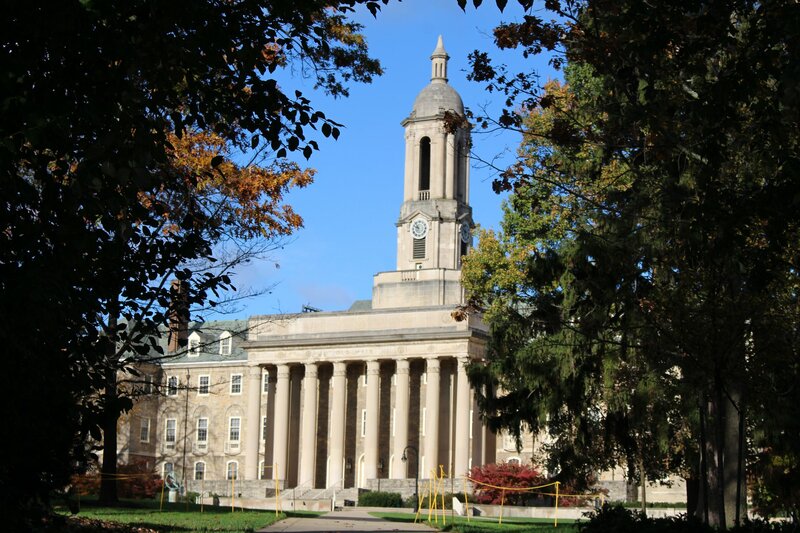 The following assessment was developed from on-line sources and input from, and interviews with, individuals closely involved with Greek life at Penn State. Since The Ranch is in a state of full demolition, there are no bathroom facilities and the water is shut off (except for the fire sprinklers). So we will NOT have the "Alumni Open House" of food end beverages as planned. However if you're in the area, Alumni are welcome to stop by and see The Ranch. Somebody from the Board be there at 11 am and throughout the afternoon during the game. Get Connected! Catch up with old pals and expand your network. View profiles and add new friends. Share your photos and videos. Create your own group or join others. 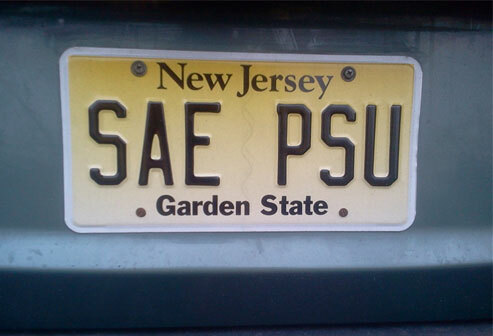 Each entity of Sigma Alpha Epsilon operates under its own mission, and each board of directors maintains that mission through a vision or plan. The mission of Sigma Alpha Epsilon is to promote the highest standards of friendship, scholarship, and service for our members based upon the ideals set forth by our Founders and as specifically enunciated in our creed, "The True Gentleman." The True Gentleman is the man whose conduct proceeds from good will and an acute sense of propriety, and whose self-control is equal to all emergencies; who does not make the poor man conscious of his poverty, the obscure man of his obscurity, or any man of his inferiority or deformity; who is himself humbled if necessity compels him to humble another; who does not flatter wealth, cringe before power, or boast of his own possessions or achievements; who speaks with frankness but always with sincerity and sympathy; whose deed follows his word; who thinks of the rights and feelings of others, rather than his own; and who appears well in any company, a man with whom honor is sacred and virtue safe. The List Of 2016 THON Dancers is HERE!! Update! Scott Glauberg '07 has identified the Food Drive Photo!